Twitter's real-time update set the service apart from other social networks and lending more to its credence, as natural conversation is supposed to be spontaneous. But earlier last year, the company decided to switch to algorithmic timeline to the backlash of its users, who maintains that the former timeline is preferred, against the supposed option to get the tweets they’re most likely to care about to appear at the top of the feed. The argument that when a user follow hundreds of people on Twitter — or maybe thousands — that it can feel like you’ve missed some of the most important tweets with real-time update, which Twitter cited for the switch notwithstanding, many users revolted with “Death to Twitter” in a campaign against the change. Now, the company has announced new changes that make it super easy for users to choose to see a chronological feeds from the people they follow, instead of the machine-learning algorithmic timeline that tends to surface tweets based on your past interactions. And Twitter will allow those users who wish to opt out of the use of algorithmic timeline to choose what tweets they deem more important. Twitter's product lead, Kayvon Beykpour, states that the company is making it easier for people to have more control of their timelines and will be testing the new changes in the coming weeks. 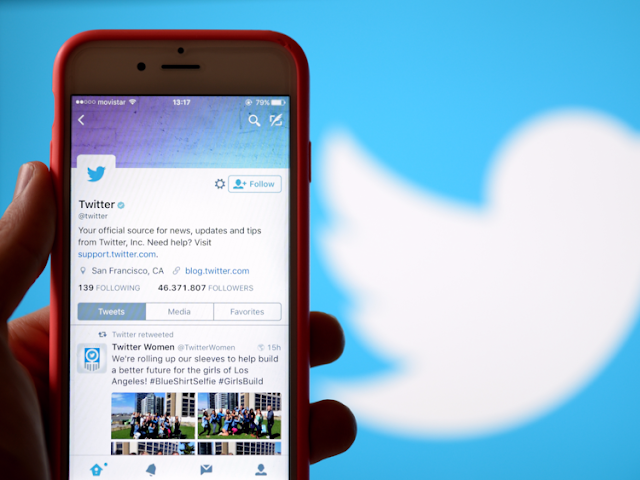 The company claims to have learned that when showing the best Tweets first, that users find it more relevant and useful, but they've decided to heed the feedback from people who at times prefer to see the most recent tweets. If you wish to switch back to algorithmic timeline, simply adjust your setting for "Show me the best Tweets first" from your "Account Settings" page, click Under Content, look for "Timeline" and toggle the box next to "Show me the best Tweets first" to change the setting at any time.